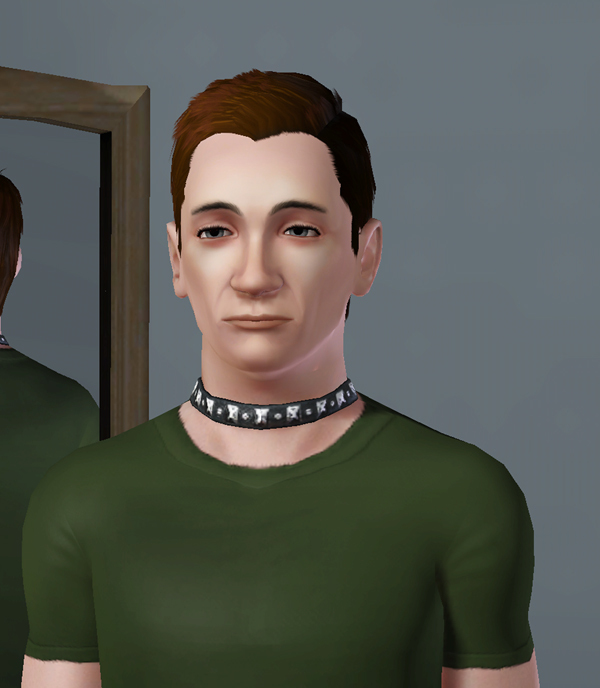 This guy is based on the British actor Sean Pertwee. 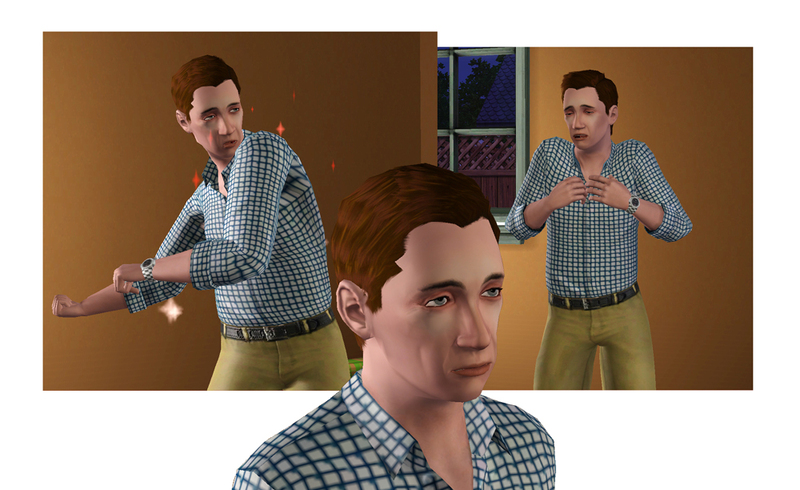 A very versatile actor and he plays very well in my game. 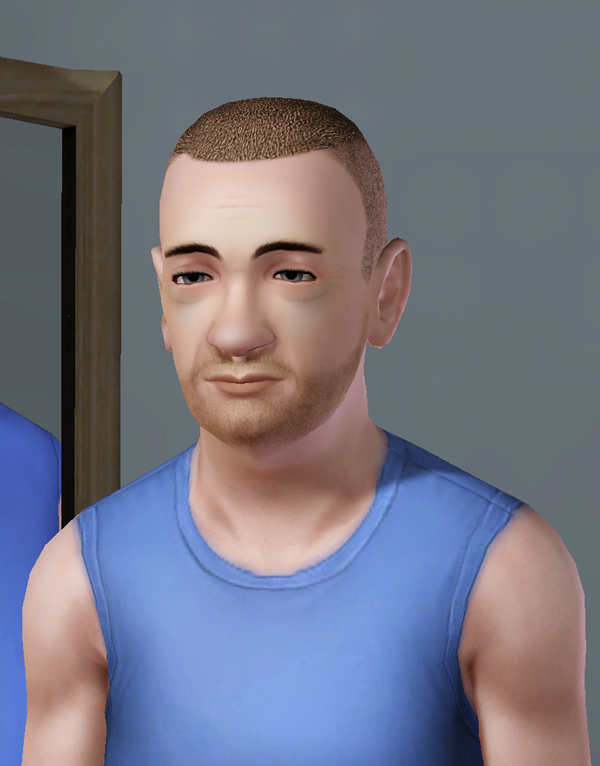 I actually think he looks a lot more like his namesake as an elder (hairstyle change but no CC).